press the fire button 5 times in 2 seconds continuously, turn off, the fire button is off. 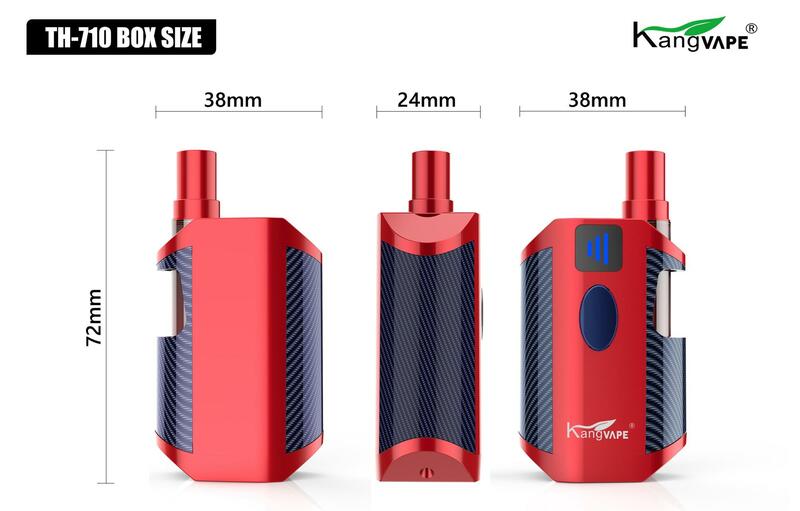 2.. Preheating: Press the fire button two times, the battery starts to warm up, the voltage is 2.2V, and the preheating time is 15S. 3. 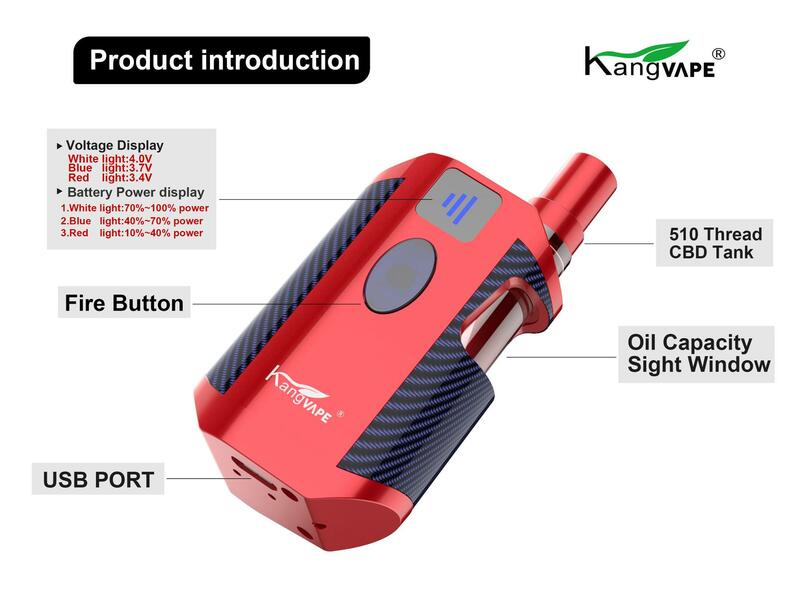 Power adjustment: In the power on state, continuously press the fire button 3 times to adjust the output voltage 3.0V-3.4V-3.7V-4.0V. 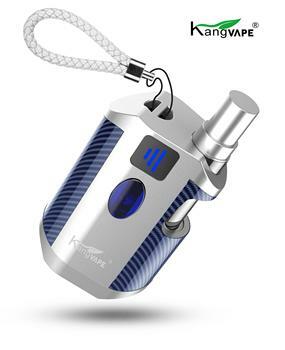 No smoking after 10S, enter the power-saving mode. The current voltage is 4.0V , the LED light is white. The current voltage is 3.7V , the LED light is green. The current voltage is 3.4V , the LED light is blue. The current voltage is 3.0v , the LED light is red. 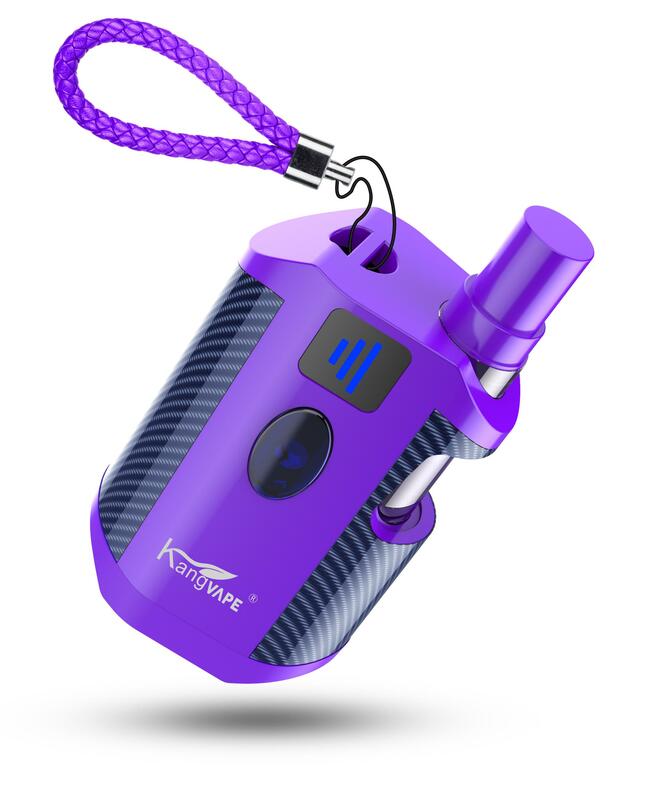 The current voltage is lower than 3.0V smoking, LED lights flash 10 times red, indicating that the battery needs to be charged. 4. Battery power display:After vaping,release the fire button will show the battery power.Charging,the fire button keep blue light;after full power,the fire button is off. 5. 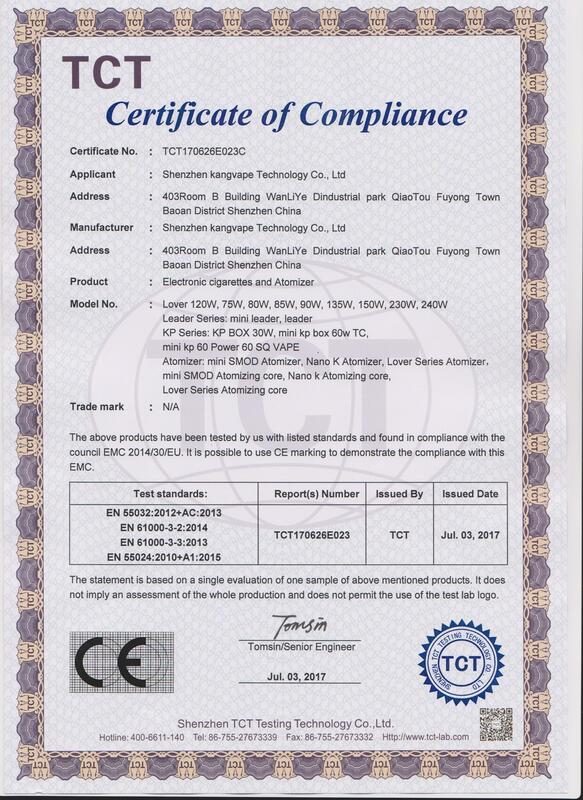 Short-circuit protection: When the output resistance is lower 0.4 ohm, LED flashes 3 times white light, then stop working. 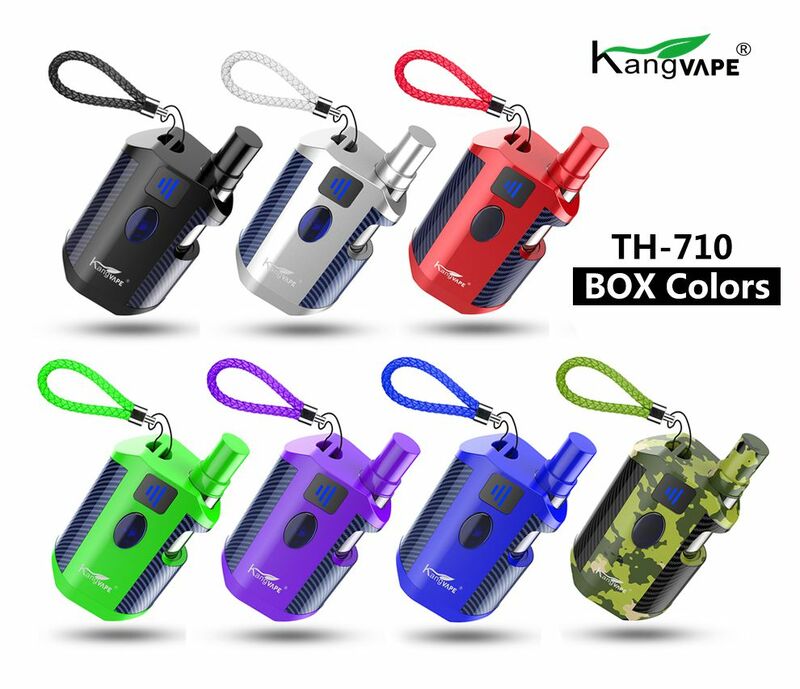 1.How to order TH 710 BOX? ♥5.You will get the goods around 3-6 days later. 3.How about your delivery time? 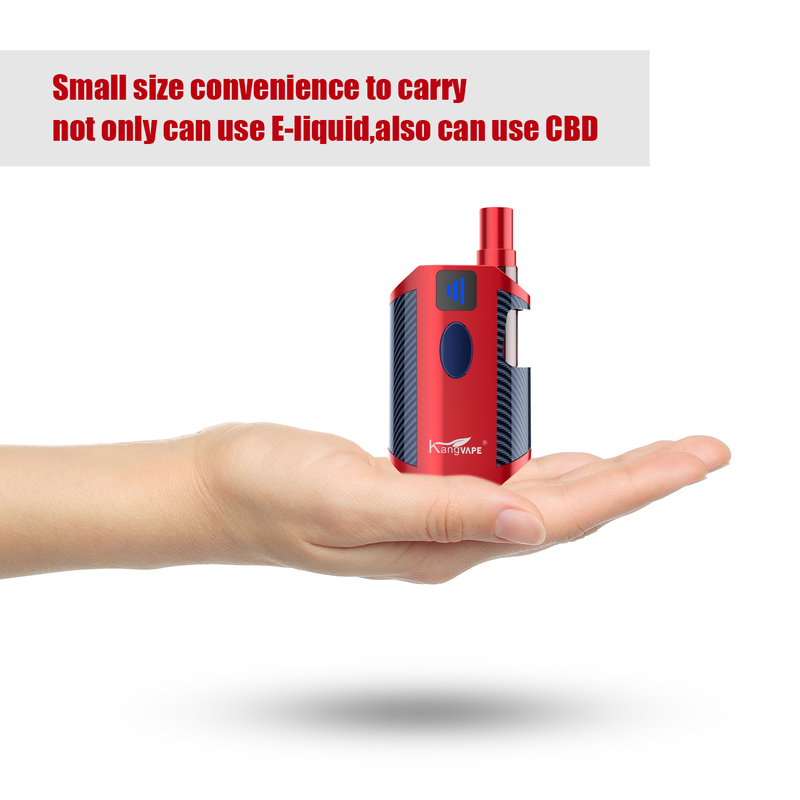 We will send free replacement together with your next order if responsibility on our side. 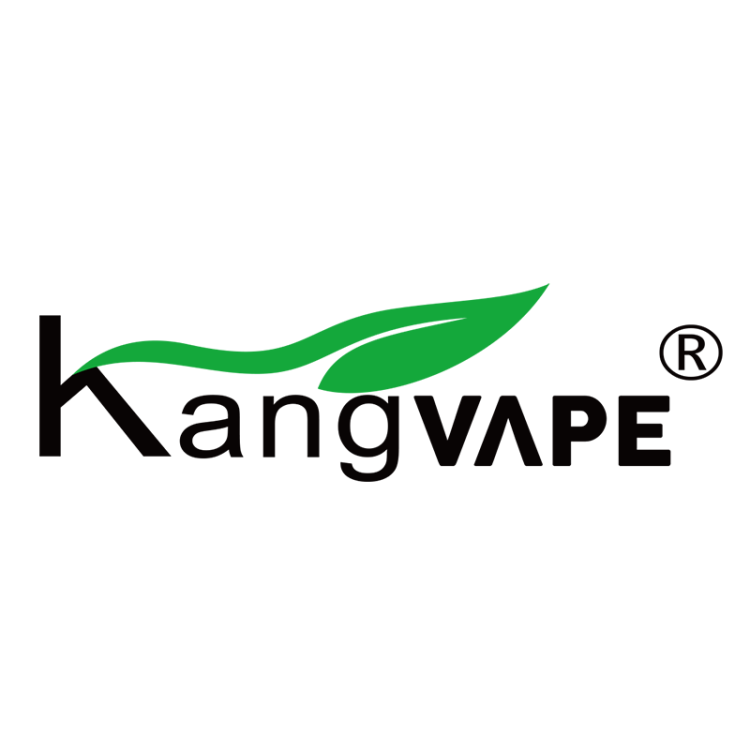 Shenzhen Kangvape Technology Co., Ltd.